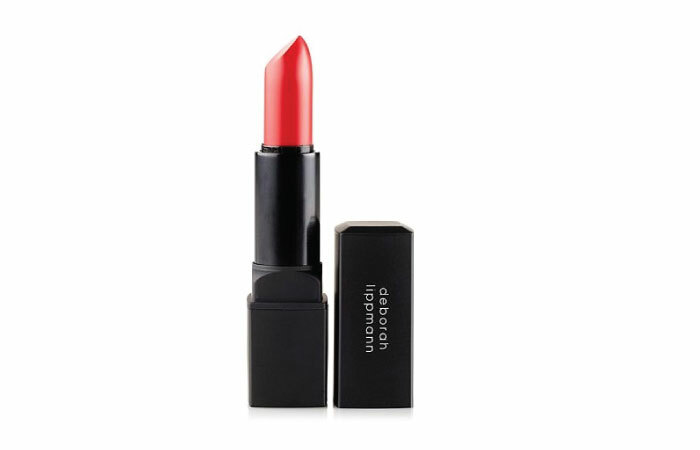 When we need a pop of color on the lips, what’s better than an orange lipstick? Orange brightens face super instantly and gives a fun glow. 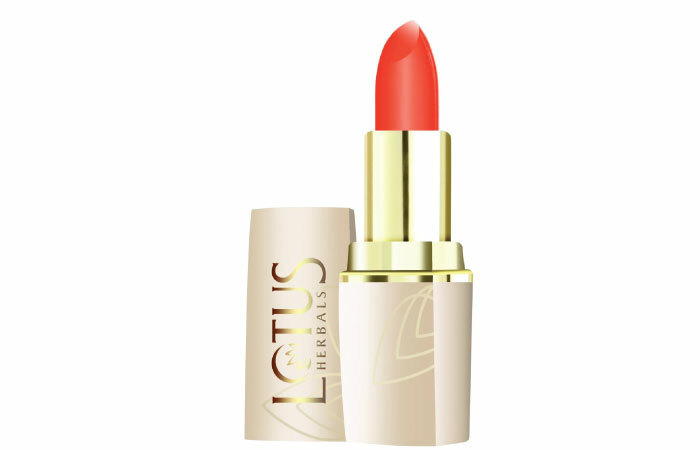 Here I am listing the best 10 orange colour lipsticks. Here is a list of best 10 orange lipsticks chosen for you. Hope you have already tried a few among them. If not, you are definitely going to end up buying one or two. This is prettiest orange shade out there. 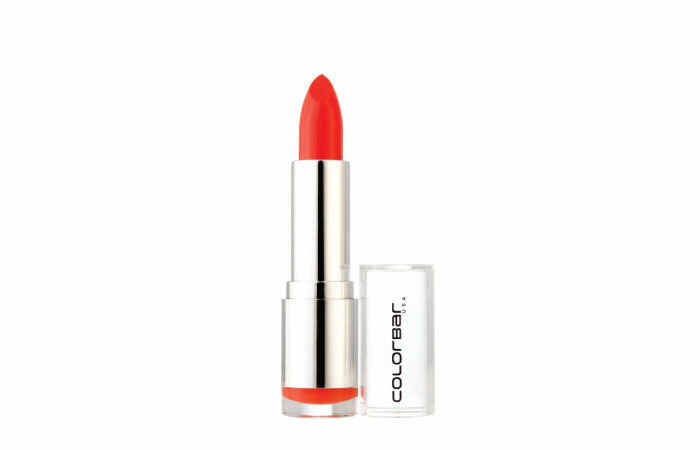 Obsessed Orange is well pigmented and is wearable as a tint too and is a must have if you are into funky lip colors. This orange shade lipstick has a staying power of about 3 hours. French Rose is as pretty a lipstick as it sounds. It’s super pigmented and so has a great staying power too. 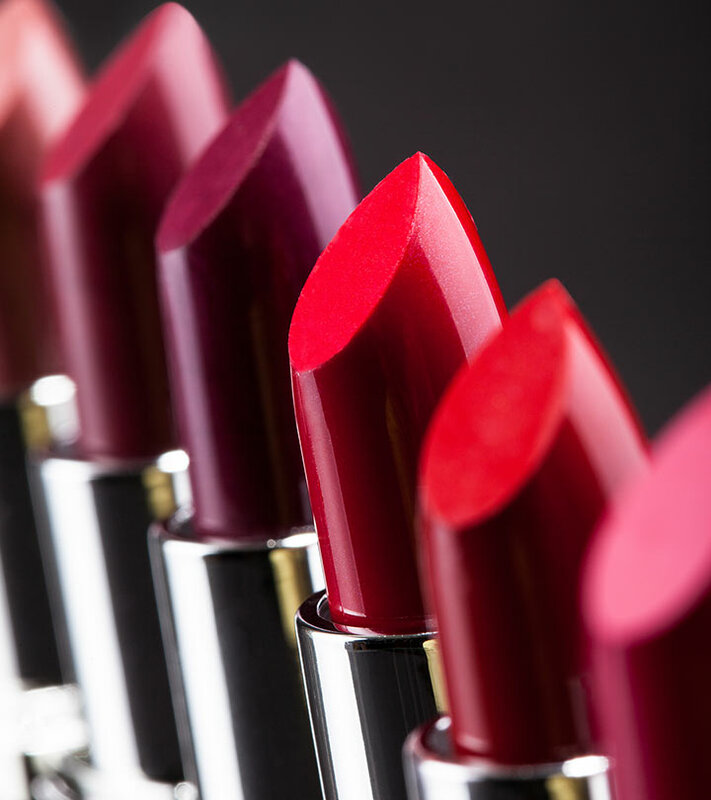 it’s sure a fabulous lipstick. Bronze Orange is a muted orange, and is well pigmented. It’s not in-your-face bold orange, it’s more muted and subtle. I think this is the color to start off with oranges in your kitty. At Rs. 250/- it’s sure worth a try. 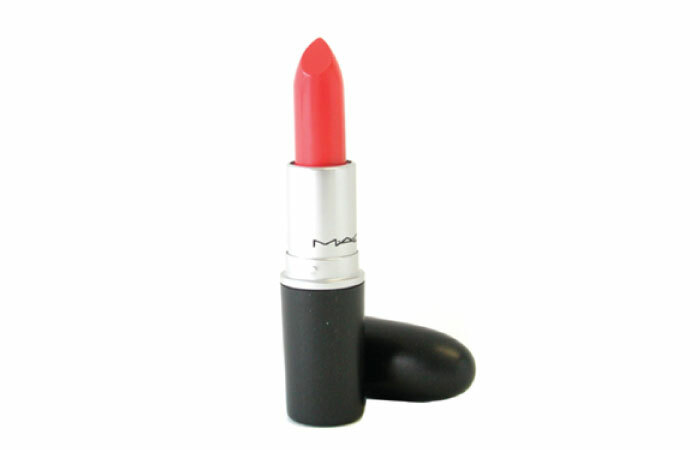 38 is such a fabulous color, it absolutely is the perfect pop of a fun colour. 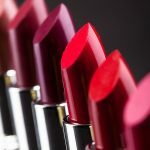 Being an Inglot lippie, it delivers well in pigmentation and staying power. It comes in little round pans, so you’ll need a lip brush for application. At Rs. 250/-, it is worth all the hype. 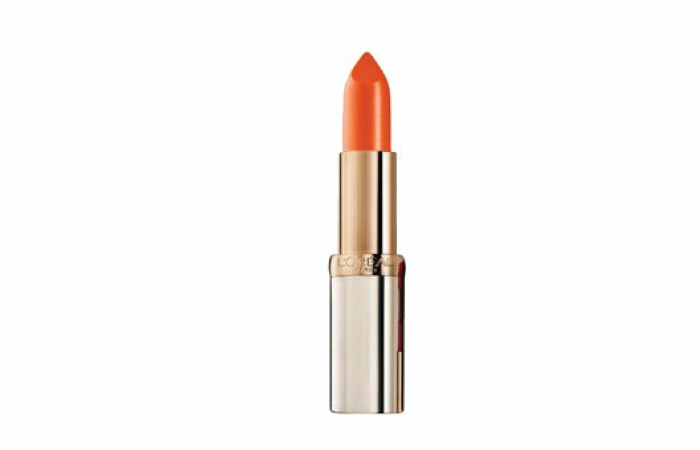 This is one of most hyped orange lipsticks. 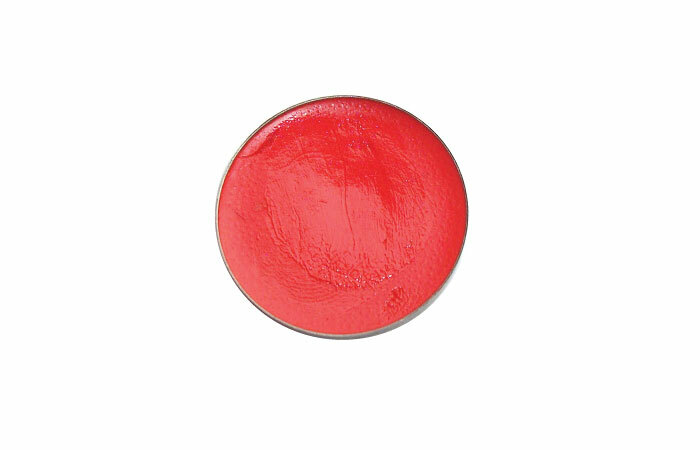 The shimmer and the color is fabulous and fit for a diva, it is intensely pigmented and has a good staying power. It doesn’t dry lips, but scrubbing before application will give you a good color pay off and better staying power. Though it sounds like a burst of orange, it definitely is wearable. It’s not over the top or neon, but rather compliments warmer skin tones and doesn’t wash out. 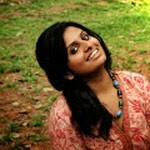 It is best suited for Indian skin tones. 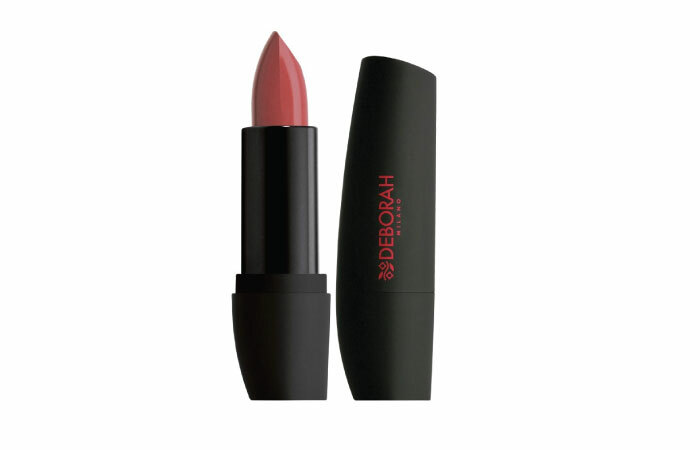 It has good pigmentation and the staying power is an impressive 3 hours. 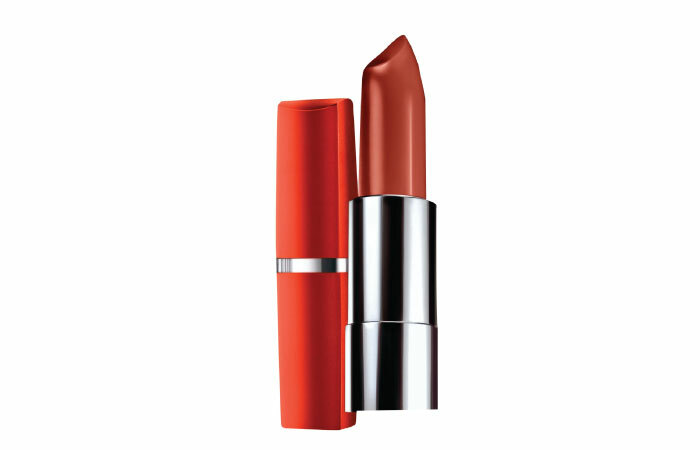 Another lipstick from the Inglot series, matte lipstick 103 is a fabulous orange. It is more of a red based orange and suits the warmer skin tones. The color pay off is fabulous and the intensity is seen with just a couple of swipes. For those who love super bright orange, Atomic Red is your best friend. 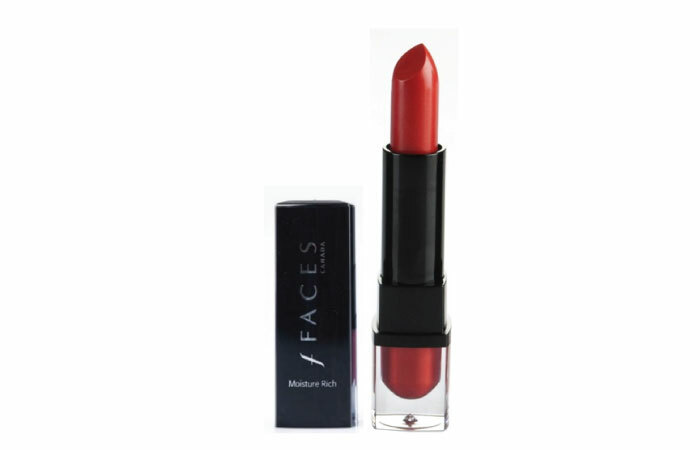 This one is extremely pigmented and leaves behind a tint when it fades. it sure is a lot of orange color. So girls, what other colors do you love? 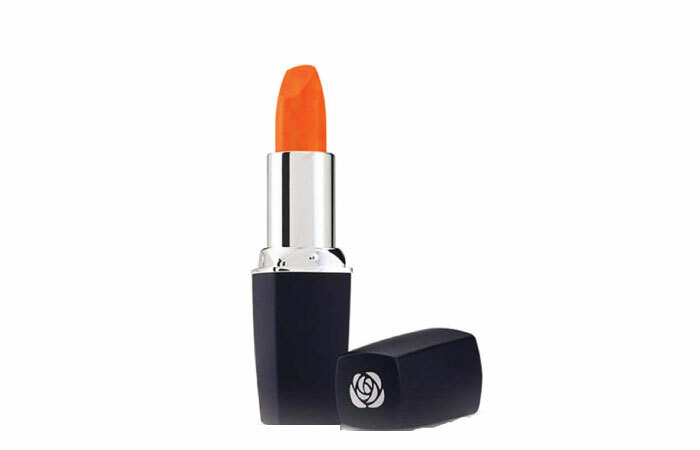 What is your favorite orange color lipstick? Shoot your comments and let us know! Stay gorgeous.